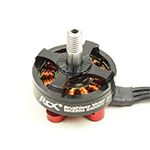 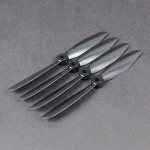 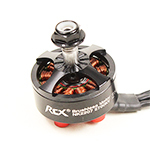 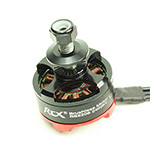 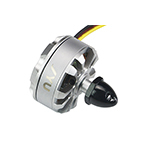 RCX01-237 : 6x4.5" 6045 Counter Rotating Propellers (GemFan / CCW / Black / 4pcs) [RCX01-237] Review - USD0.10 : MyRcMart.COM : Specification: Size: 6x4.5" Weight: Approx 4g per blade Package includes: 4 x 6x4.5" CCW (Counter Clockwise / Black) 4 x Set Prop Adapter Ring Video Propellers (especially Plastic & Nylon) are not yet balanced by factory (you think about the labor cost then you will understand why). 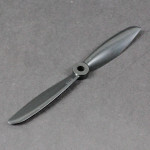 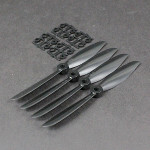 Carbon Fiber Propellers however have usually been paired but "Paired" does not mean balanced (pair the CW and CCW props *close* to the same weight). 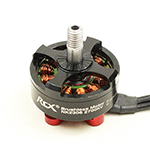 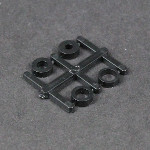 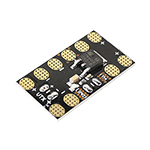 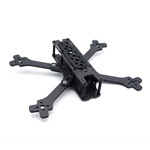 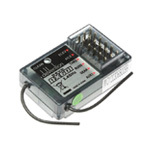 So you need this Propeller Balancer to balance the prop by yourself, and it is really a must tool if you fly multirotor copters. 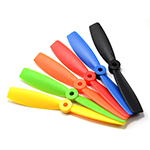 Please watch the video below for usage.